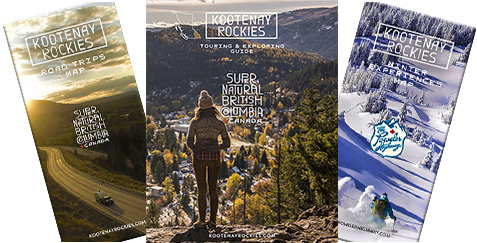 Located in Kimberley's downtown core, in the Platzl - Ski & Bike Rentals and Service Centre. Kids package, ski only, boots only, poles only, helmet, high performance demo. Classic package, ski only, skate ski package, skate ski only, nordic boot. Tune-ups, sharpen, binding mount & remount, binding adjustment, bootfitting. Bike repair shop is open daily, year-round. Alpine, Nordic and Bike Rentals.